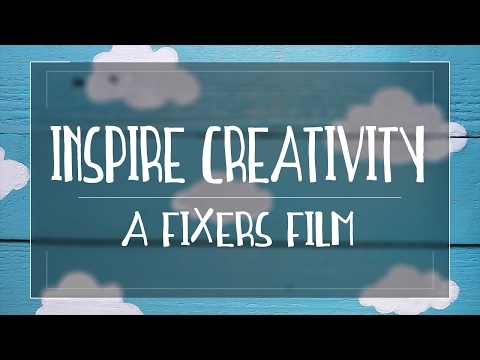 I've made a film with Fixers to inspire young people to use their creative talents to help solve problems. Some people need to make the sacrifice and not just live for themselves. If we can create a collective of positive, passionate people, then life can be good. I'm involved in upcycling unwanted wooden pallets from factories, which I then turn into flower boxes. 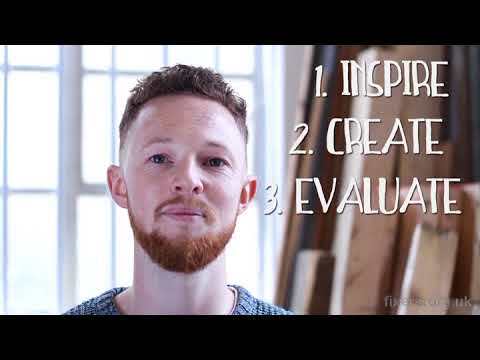 I decided to take something that was seen as a negative - waste materials - and make it into something positive and useful. I hope my film enables young people to push themselves by thinking more creatively because it can give you alternative options.